Earn $3.83 in VIP credit (383 points)What's This? 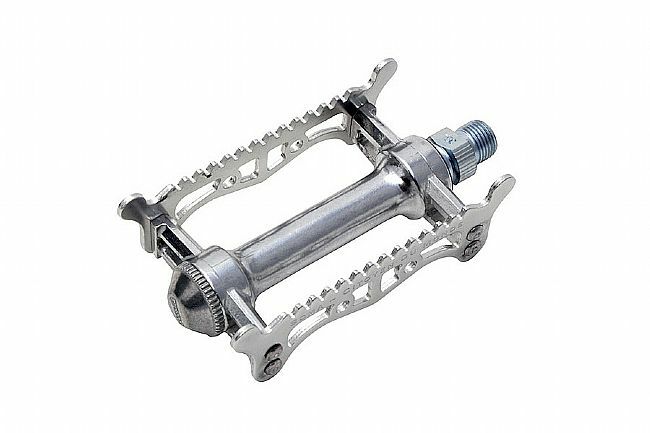 The Citoyen Du Monde Standard Pedals are French vintage-inspired, single-sided platform pedals with cup and cone bearings. The elegant and spacious 87 x 63mm aluminum platforms are light, toe-clip compatible, and particularly suited for city riding and touring. Be prepared to flip them around while looking good. These are pretty and seem well made. However, they are single-sided and weighted to land upside-down most of the time. 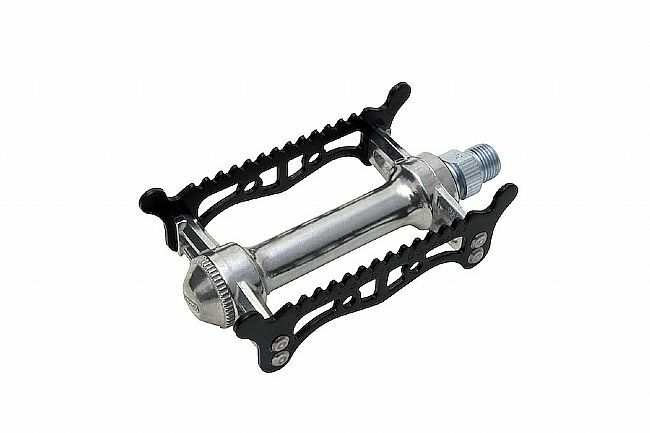 So they are not the most convenient pedals to use. They are like a single-sided clip-in without the clip-in. But they look good. So there's that.